Microsoft has many applications and packages to offer to its users. Microsoft Word Templates are highly useful on a day to day basis for personal as well as official purposes. 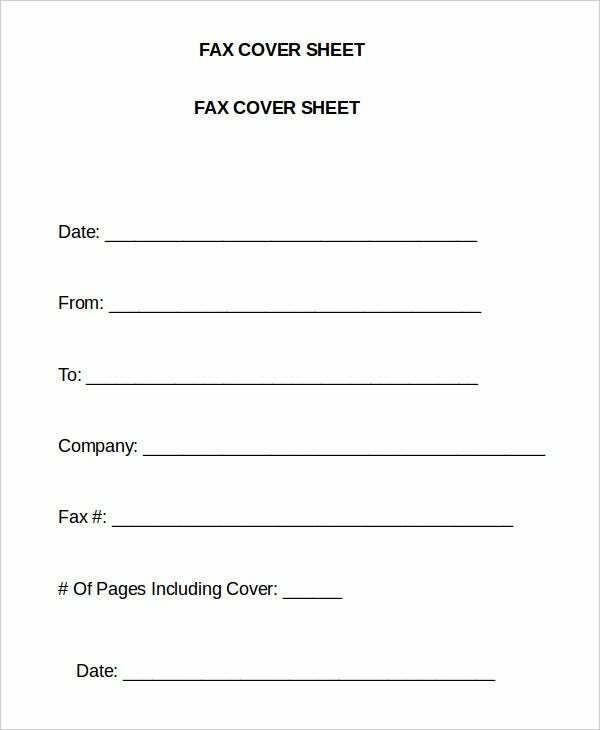 A Fax Cover Sheet Template is one of the Microsoft Word Templates available for users to download for free. These free to download templates offer ease of use to customers through the customization options they provide them. 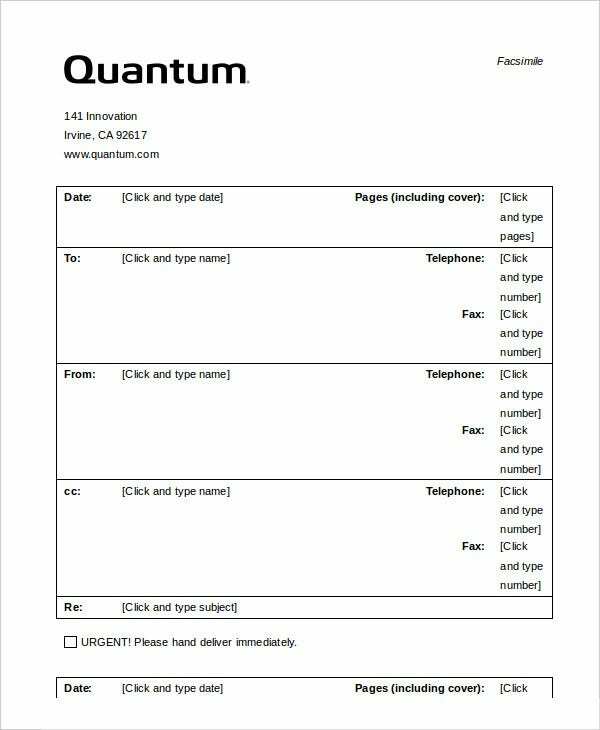 Word Fax Templates are simple by design but highly effective in terms of data capturing. 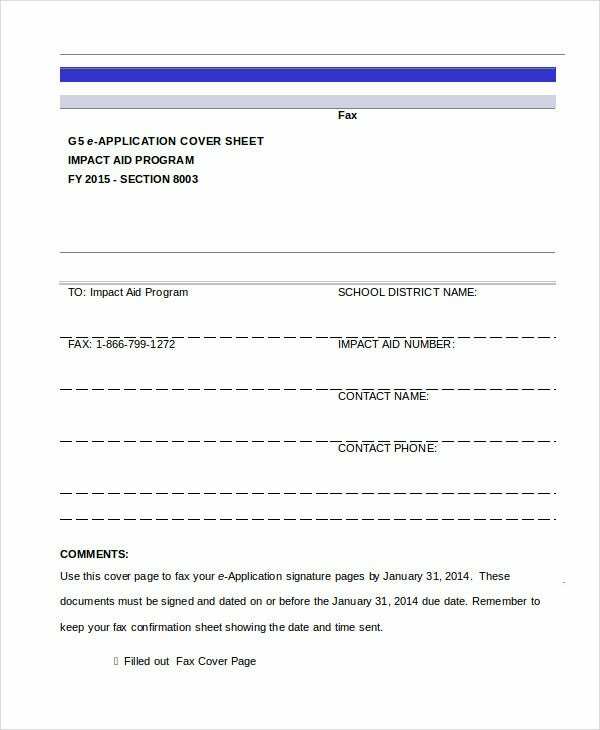 Fax Cover Sheet Word Template is a format that displays customizable content for the Cover Sheet that can be faxed to the intended recipient. It is a simple format which can be downloaded for free. 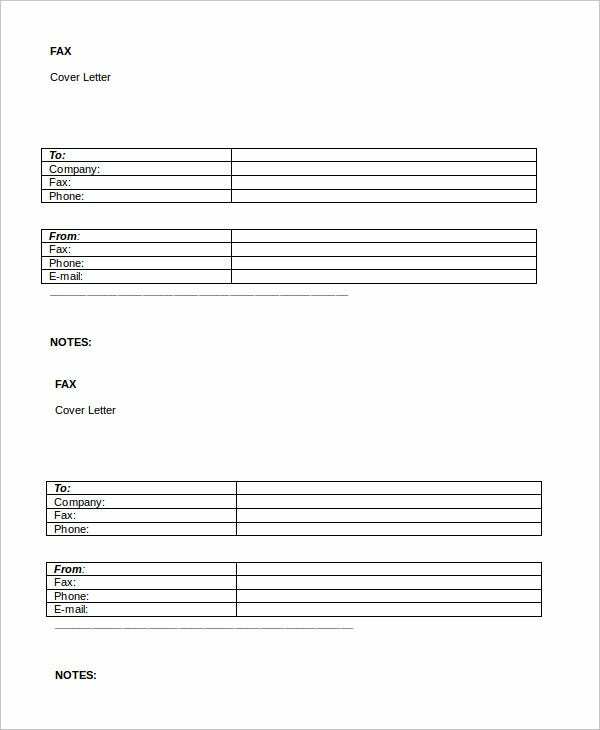 Fax Cover Letter Word Template is a cover letter format that can be faxed to the people for whom the communication is intended. This letter template allows customization by users. 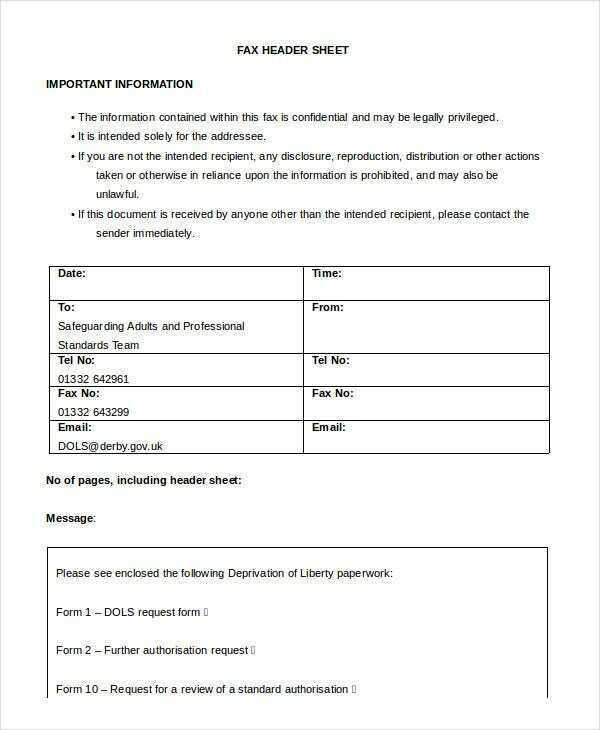 > How to use the Word Fax Templates? The MS Word Fax Templates can be used in multiple ways. They can be easily downloaded by the users free of cost. After downloading, these formats allow customization to suit the user’s preferences and choice. 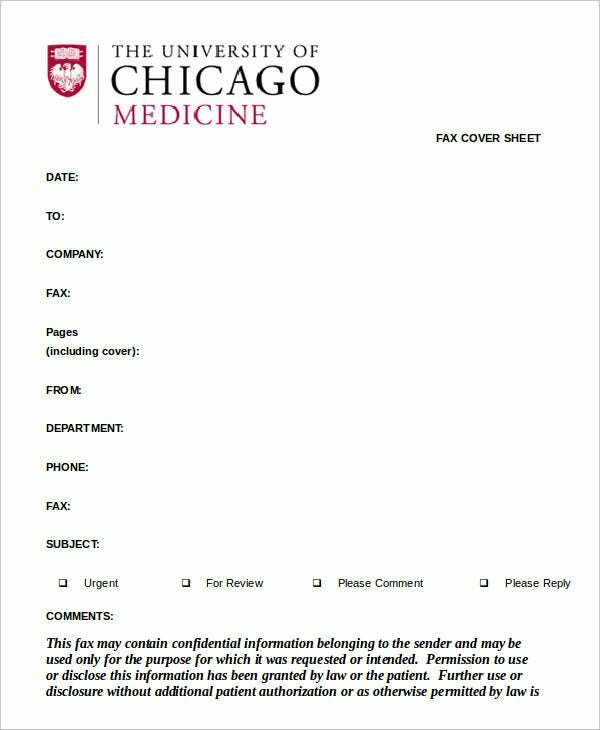 These Fax Cover Templates have been designed in a simple but meaningful manner to offer ease of use to the user. They also cover the complete communication intended for the recipient in a professional manner. 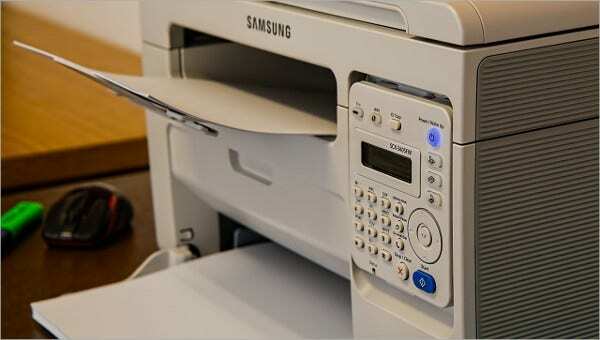 The Word Fax Templates can be downloaded by the users as many times as required by them. 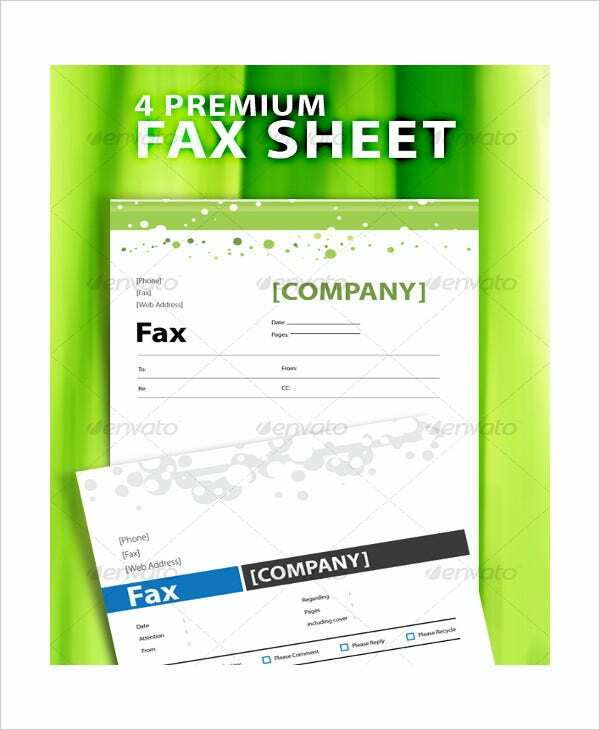 Fax Header Template Word is a format that neatly compiles all details pertaining to the sender, receiver, address, and name of the company sending the same amidst so many other pertinent data. 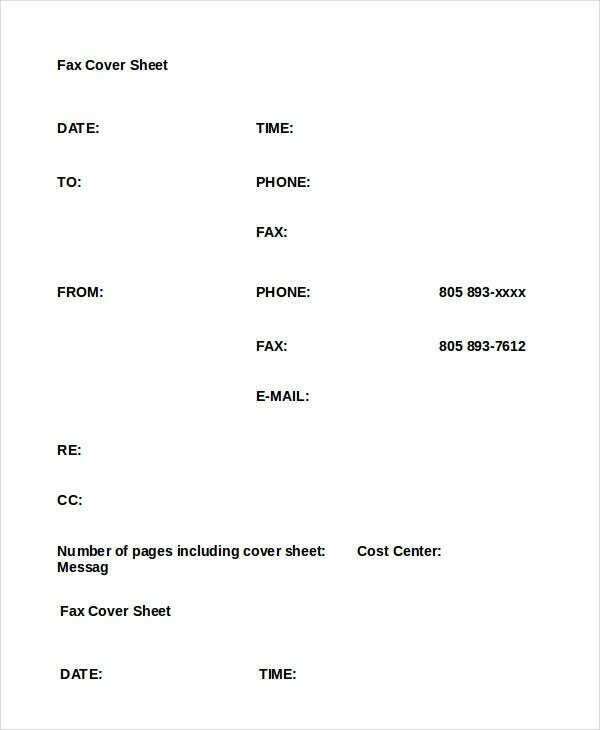 Fax Cover Page Word Template is more of a cover page that has content explaining the purpose of sending the fax. It is a simple format that is customizable by the customers. 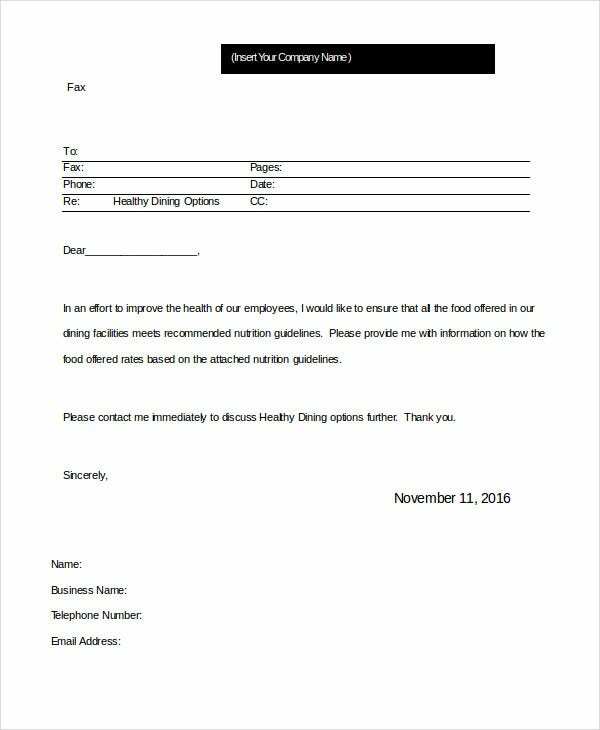 Professional Fax Template MS Word is a format that captures the content to be communicated to a recipient in a professional manner. It is a neat format that allows customization by users . > Who benefits from the Word Fax Templates? 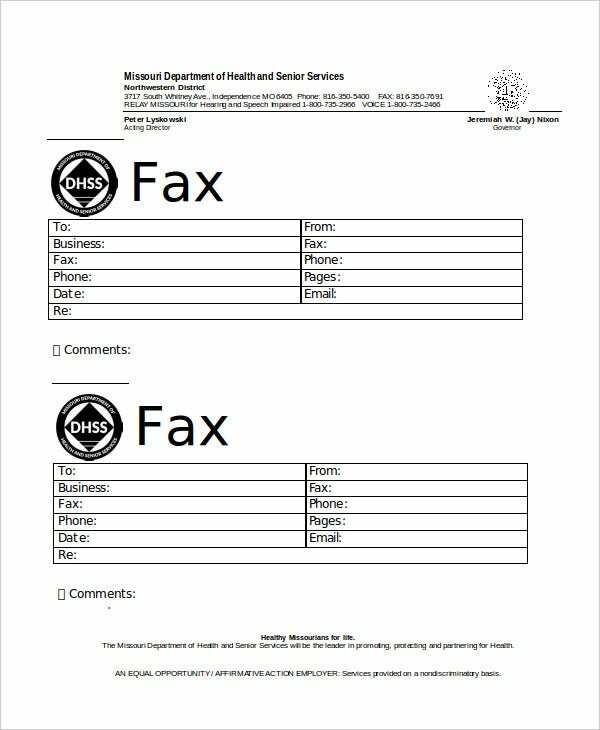 Everyone who communicates with others through the fax medium benefits from the Word Fax Templates. 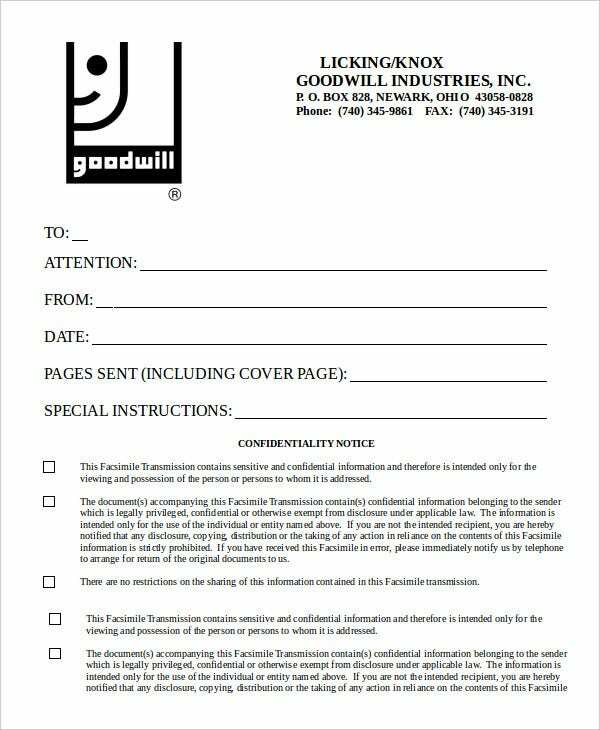 The Word Fax Templates cover almost every minute detail about the sender and the receiver and the intended communication meticulously. This makes the communication more effective than any other form or medium. They benefit both the receiver as well as the sender through the high clarity levels. 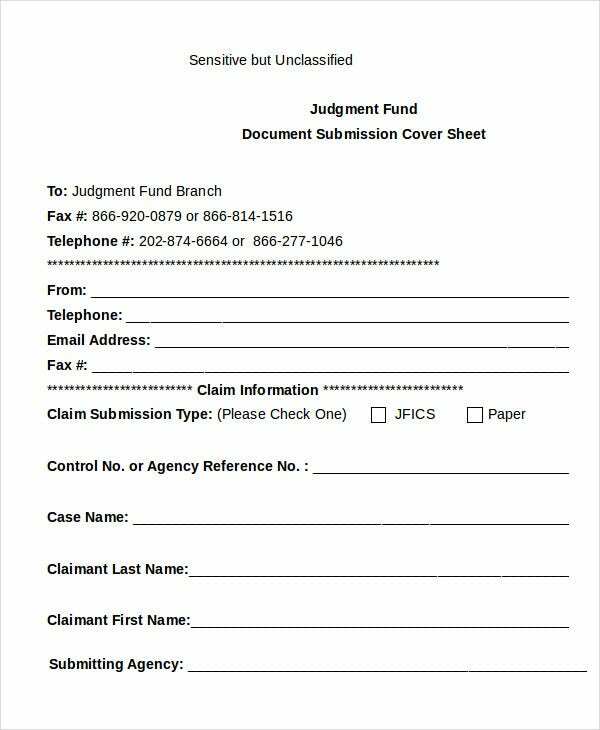 You can also see Generic Fax Cover Sheet Templates. They also benefit all others connected to the receiver and sender through the effective communication formats they provide. Word Fax Templates also offer ease of use to the users allowing any type of customization to be done to suit their exact requirements. 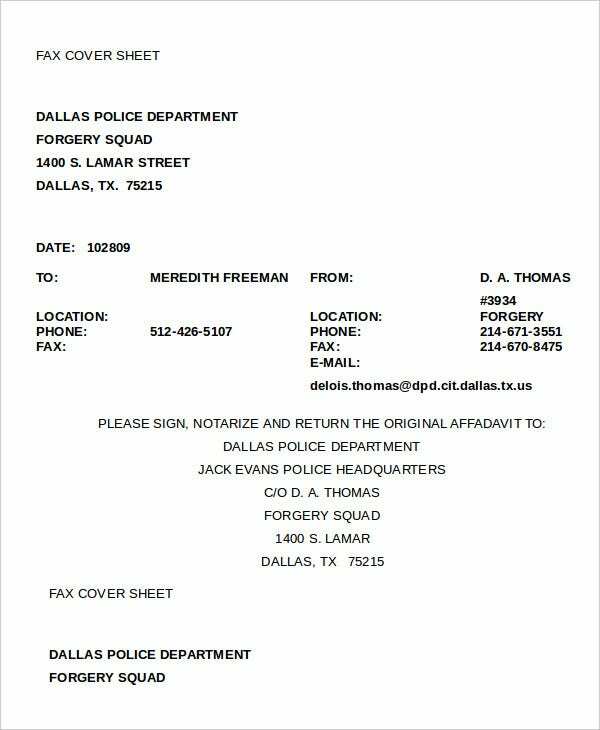 Word Fax Templates are useful templates that can be customized by the users to suit their official needs. These templates enable effective and precise communication between people in two different ends. The clarity of communication that happens through these templates is highly professional in nature benefitting all concerned in a direct manner.